Cleaner Bankside provides professional end of tenancy cleaning, carpet cleaning, house, domestic and deep cleaning services in Bankside SE1. If you need cleaning services for a number of purposes and are already looking for a reputable agency in the capital of England, here is a great opportunity to check out our company. We have a few teams of professionals who are very eager to meet new people and clean their properties. Our company is one of the best to offer a wide range of professional cleaning services in Bankside, from carpet cleaning to end of tenancy cleaning. 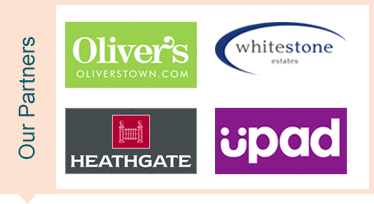 We have worked really hard to get where we are today and are very thankful to all our clients for choosing us. We are what we are because of you and, to be honest, this wouldn’t have been possible if it weren’t for you. Apart from domestic cleaning, we also offer cleaning services in Bankside for office buildings. If you are a manager, you know how important every detail is and hence the hygiene of every office is of great importance. Our service is suitable for businesses because it offers high-quality workmanship and flexible working hours. What’s more, our cleaners make every effort not to disturb your work environment at all. We have several crews of cleaners, all specialists in different aspects of cleaning. Some of them are good at carpet and deep cleaning and they know how to use our steam cleaning machines. 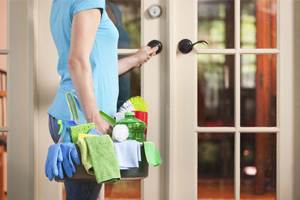 Others specialise in home cleaning. They are available on a daily, weekly and monthly basis should you need regular cleaning sessions in Bankside. All our technicians are licensed, insured and qualified. Most of them have a vast experience in the cleaning business and are happy to share what they know and help make our service better. We also have a support team. It’s based in our office. All of the members are trained to help customers on the phone. They can give an answer to every question. You can call them if you need to know anything else about our company. Get a free quote.